Private Label of Spirits & Liqueurs add a memorable touch to any special event or celebration, from weddings and anniversaries to reunions, birthdays, and holidays or just for your own cellar. We customize the label to fit your unique taste for your occasion. Just describe your idea and we will do it. We are the only full-service choice for private label of primal spirits and liqueurs. 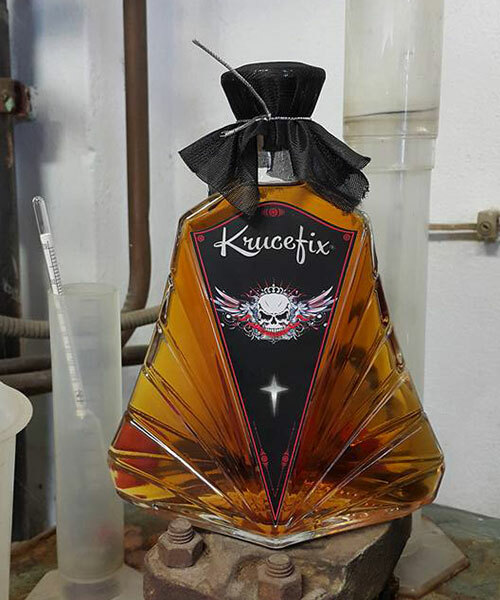 Get everything you need highest quality handcrafted spirits & liqueurs, custom blending, brand story, collateral, and complete finish & exclusive decorated bottles solution. We know that label design is more than art; it?s the emotional bridge between the spirits drinker and the spirit; the reason to believe at first and the reason to trust again and again.